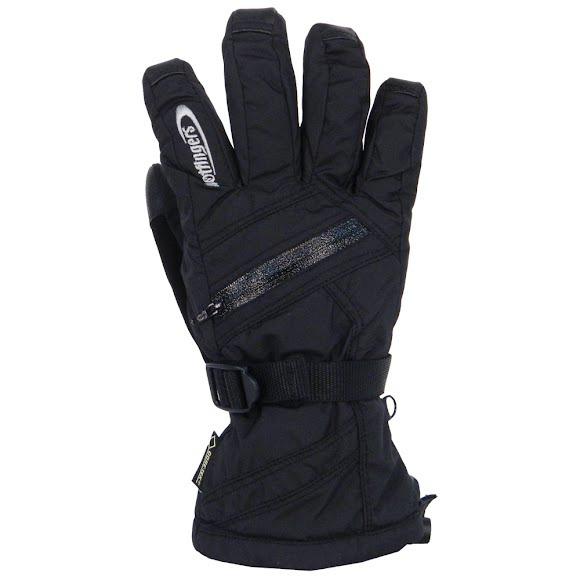 Keep your hands toasty and warm this winter season with help from the Clipper Gore-Tex® Glove from Hot Fingers. The Clipper gloves feature thermal Hotloft™ insulation, Gore-Tex® waterproof/breathable inserts, and rolled finger construction. Keep your hands toasty and warm this winter season with help from the Clipper Gore-Tex® Glove from Hot Fingers . The Clipper gloves feature thermal Hotloft™ insulation, Gore-Tex® waterproof/breathable inserts, and rolled finger construction. A durable, lightweight laminate (by W.L. Gore and Associates) is sealed at the seams and fitted over the insulating layer of a glove, providing total waterproof and breathable protection. It allows the glove to remain soft and flexible without inhibiting dexterity. Finger tip construction, which minimizes drag, and prevents excessive tip wear and tear. Item as described. Fast shipping. I was never left in the dark about my order. Very Satisfied.